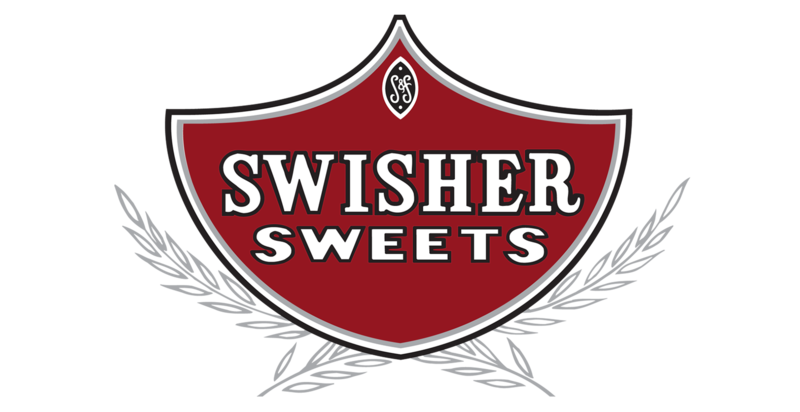 We know your inbox is precious real estate, we only send coupon offers, upcoming events, maybe even discounts on SwisherGear.com. Don't worry, you can unsubscribe at any time. 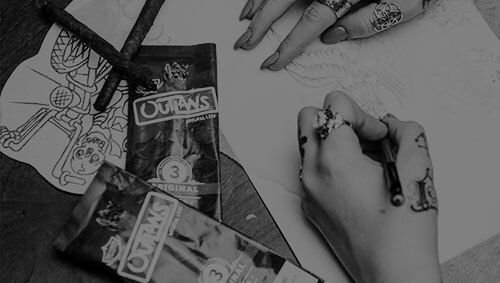 Rough-cut and hand-rolled, Swisher Sweets Outlaws cigars are made in Honduras. Often overlooked for its Nicaragua and Dominican Republic counterparts, Honduran cigar makers are considered among the finest in the world. Not meant for the ordinary, this cigar is crafted for those who refuse to settle. 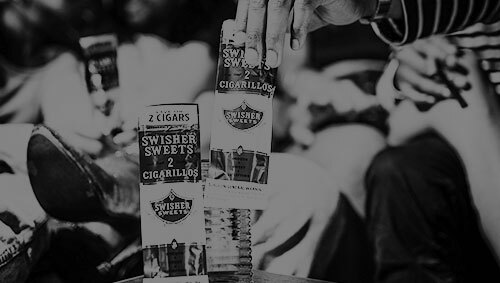 Whether it’s a quiet night at home or a wild night out, the Swisher Sweets Classic lineup fits every occasion. We’re so proud of our highest quality cigars, we guarantee them. A promise as bold as those who smoke them. Whether on your own or with friends, thanks for being a part of our family Since Day One. 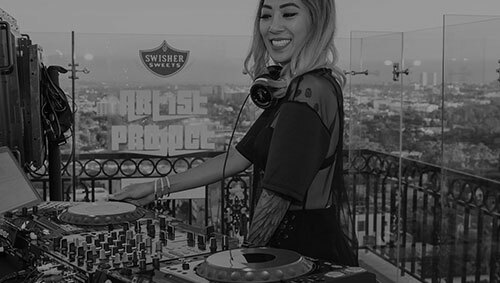 The Swisher Sweets Artist Project is an ongoing initiative to provide unique opportunities for artists to create, share, and pursue their passion. For Fans, it’s a way to be at the forefront of what’s new and emerging in the world of music, arts, and entertainment. Enter only if you are at least 18 years of age or older.